As more Chinese consumers look to buy safe and authentic beauty products over the Internet, French skincare brand Clarins Group signed an agreement today with China’s top business-to-consumer platform, Tmall.com, to develop a series of mobile and e-commerce services geared toward building its customer base online. Clarins, which opened its Tmall.com store in August, 2013, is the latest cosmetics brand to ramp up its e-commerce operations in China through Alibaba Group’s Tmall.com, which hosts only genuine domestic and international brands and authorized resellers. 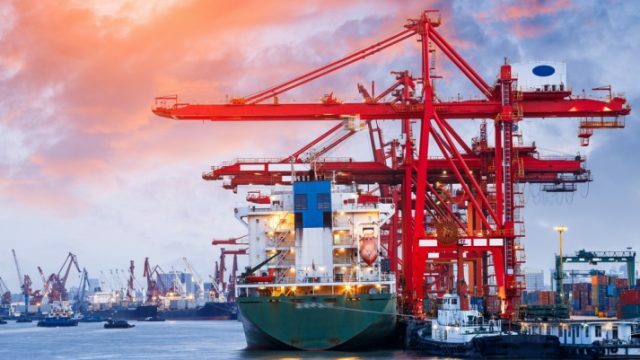 Earlier this month, French beauty brand L’Occitane launched its online store on Tmall; Biotherm, Estee Lauder, Origins and Shiseido also opened virtual shops on Tmall this year. 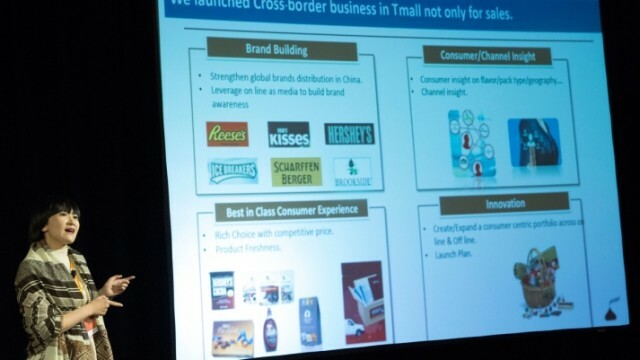 According to iResearch data from April, Tmall.com had approximate 52 percent of the online Chinese business-to-consumer cosmetics market. China’s cosmetics market as a whole is estimated to be RMB 404.4 billion ($65.3 billion) in 2014, up 21 percent from a year ago. The strategic agreement between Clarins and Tmall.com will see both sides cooperate to develop an O2O (online-to-offline) membership system and a customer-relationship management system while Tmall will be designated the official online distributor for Clarins products for a year. Both sides will also team up to launch joint O2O marketing campaigns and interactive mobile services, while Clarins will roll out at least one exclusive product on the Tmall each year. 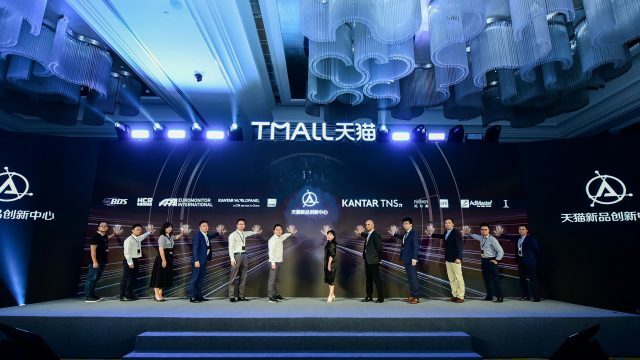 Tmall.com President Wang Yulei said in a press release that Tmall is dedicated to helping high-end international brands build their brand identity online while providing an enjoyable e-shopping experience for customers.